How Do Buyers and Sellers Choose Their Real Estate Agents? 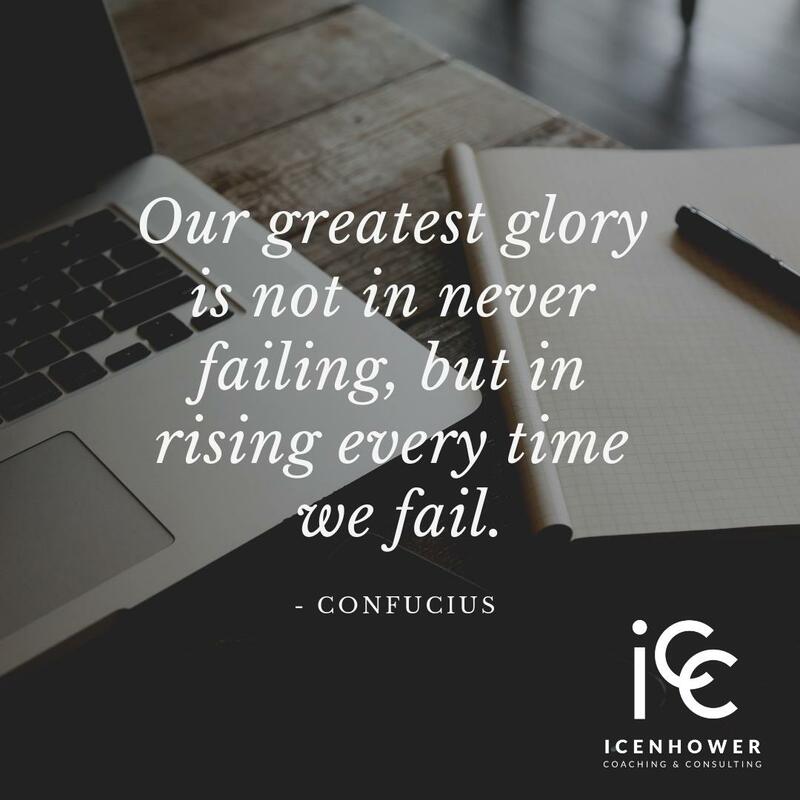 Icenhower Coaching & Consulting - Real Estate Coaching, Speaking & Training Materials. Creator of https://t.co/TrlC2E2npG for real estate agents.